Due to the sheer volume of emails most of us receive daily we don’t have time for long confusing emails, which don’t have a point. Try keep emails as short and simple as possible to keep your reader engaged. As emails do not convey intent or tone be careful to review what you have written to correct spelling errors, and clear up possible misunderstandings before you send. Use the Clarity index to help make your writing easier to read. Here are a few great email tips for creating effective emails. Try them out and see the difference! 1. Be clear and to the point! Short and to the point emails improve the chance your mail will be read (to the end). Many of us close emails that are too long intending to get back to them later, but never do. Avoid the desire to share your life story. Due to the large amount of email we receive we need an easy way to know whether to open the email, what action to take or where to file it. Having a clear subject line helps the reader make this decision. Use Bullet Points to break the flow and to make comprehension easier. Most of us are too busy to actually read emails word for word. Long paragraphs are not always read thoroughly. Bullets can focus readers on your key points. Use plain english to share your message. Adding all your contact information clearly at the bottom of the email can be very useful. Avoid adding contact details in an image. Text or hyperlinked contact details, unlike images, allow for one click use on smart phones. In addition to your key information (organisation name, phone, email, and website information), you can include short, relevant advertising info. 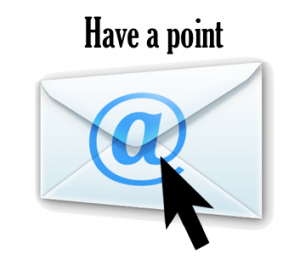 Most emails end with the point of the email, which many readers never get to. The action step can also be in the message subject line. After the call to action summarise your key points, then use the rest of the email to add details or other information for those who need more information. Don’t write long introductions. Don’t make readers wade through 5 paragraphs to find what you want. Try limit your requests, or important news, to one per email. 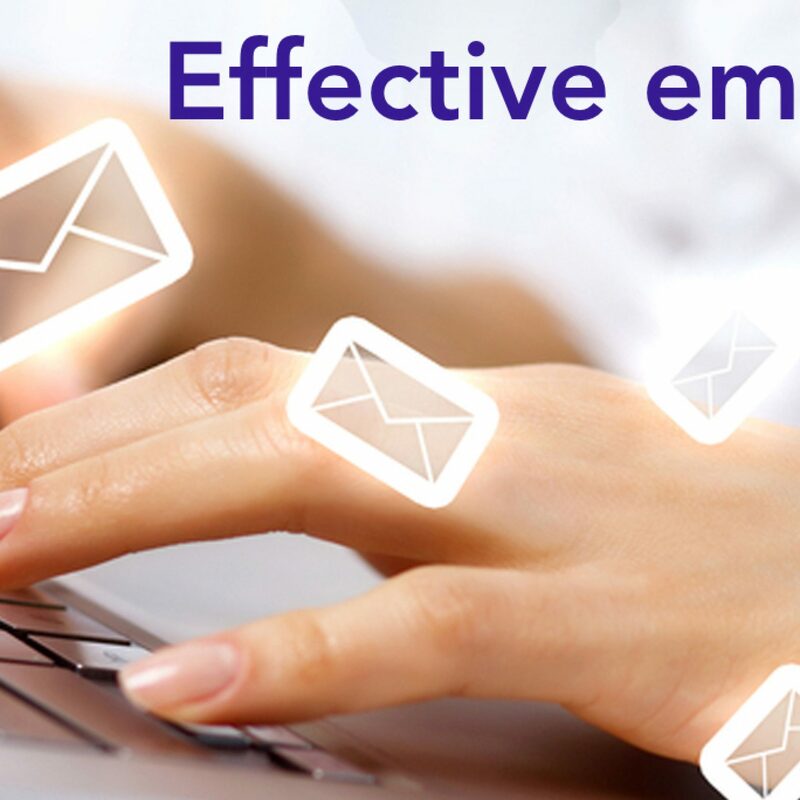 You can send additional emails, but try not overwhelm the recipient if at all possible. Email tips help remind us to keep the recipient in mind. NB: If you need to clarify details, misunderstandings or resolve a conflict, pick up the phone. 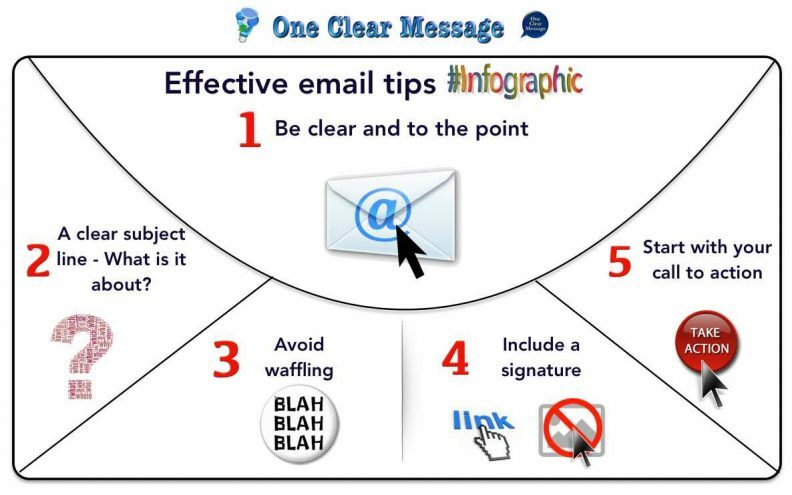 Top email tips for effective email communication.